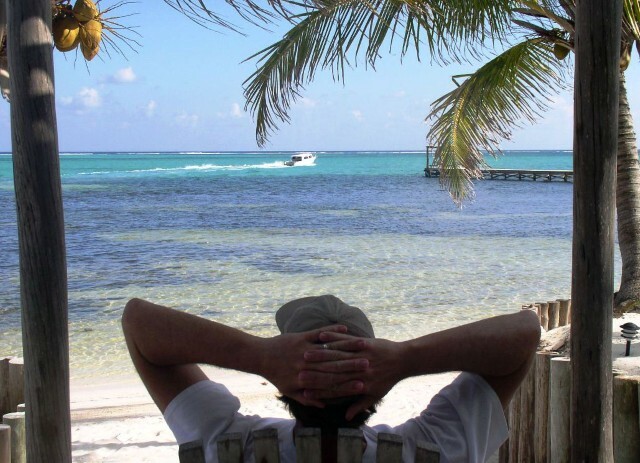 The Belize Tourism Board offers a retirement program for qualified persons wishing to retire in Belize but not necessarily wanting to become a citizen of Belize. This is a residency program sanctioned by the immigration department of Belize, but administered through the Tourism Board. Therefore QRP residency and the immigration residency program do differ in their pro’s and con’s. Through the purchasing process, we will help you determine which process is the most advantageous for the retirement situation you desire. You can retire on the QRP program as young as 45 years of age. If your strategy is to apply for the QRP program, then we offer a service to complete this application process for you here in Belize. 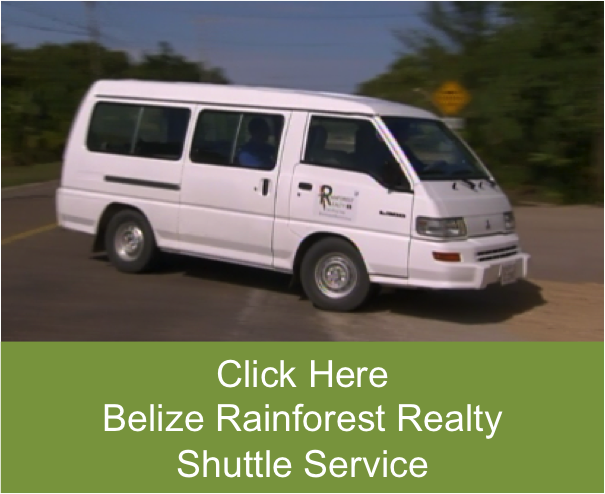 This process is extensive so let us take the burden off your shoulders so you can use your time and energy for the fun activities here in Belize. 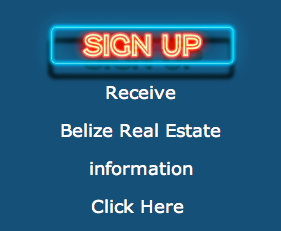 To enjoy your move to Belize be sure to check our other services.